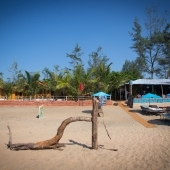 Sand Sapphire, Agonda beach Goa, set up on the mid-north of Agonda. 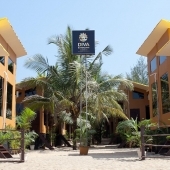 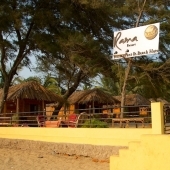 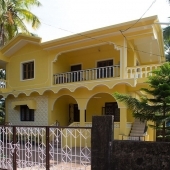 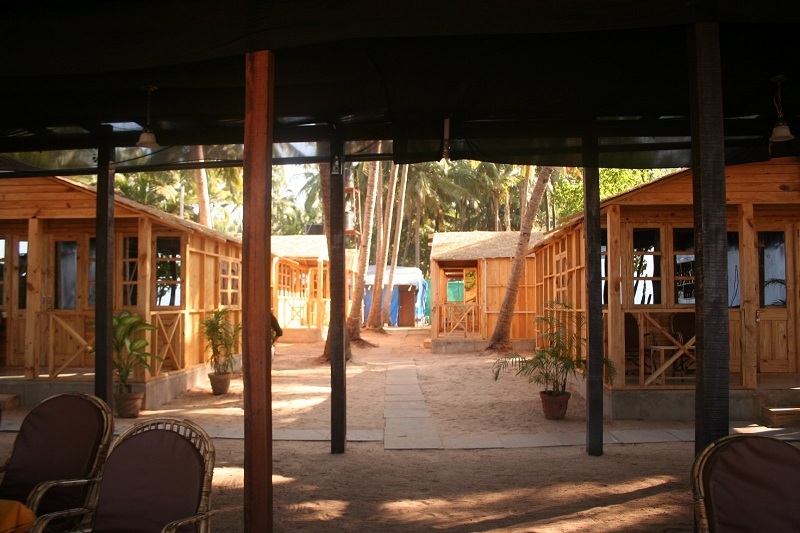 it is an excellent choice of a Goa beach resort. 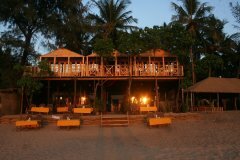 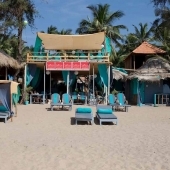 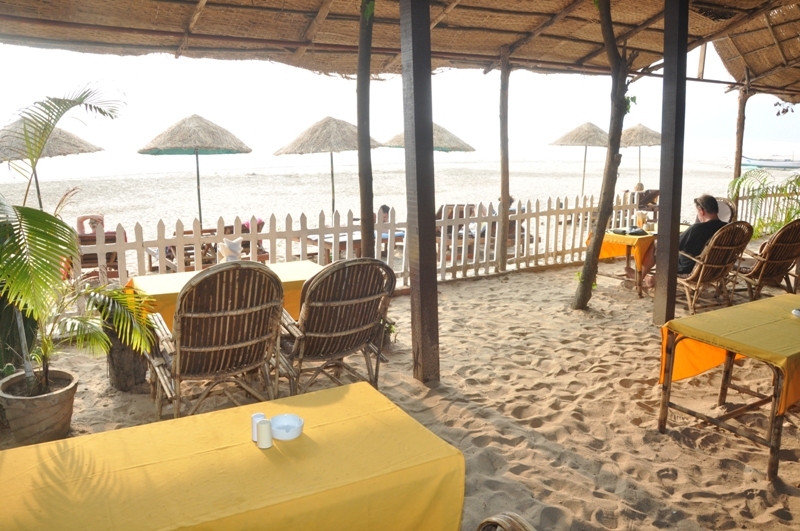 Typically to Goa resort the restaurant is built just on the sands, and is the centre of this little beach pearl. 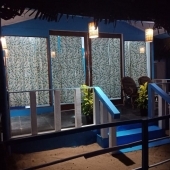 Sand Sapphire is run and operated by a group of very special people, the staff and managers are always busy making sure the lucky guests of this retreat are happy and well taken care of, day and night. 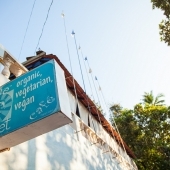 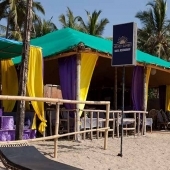 Much like many other restaurants in Goa, Sand Sapphire offers a small menu of Indian and intercontinental dishes, all made of local products, herbs and the amazing fresh seafood of Goa. 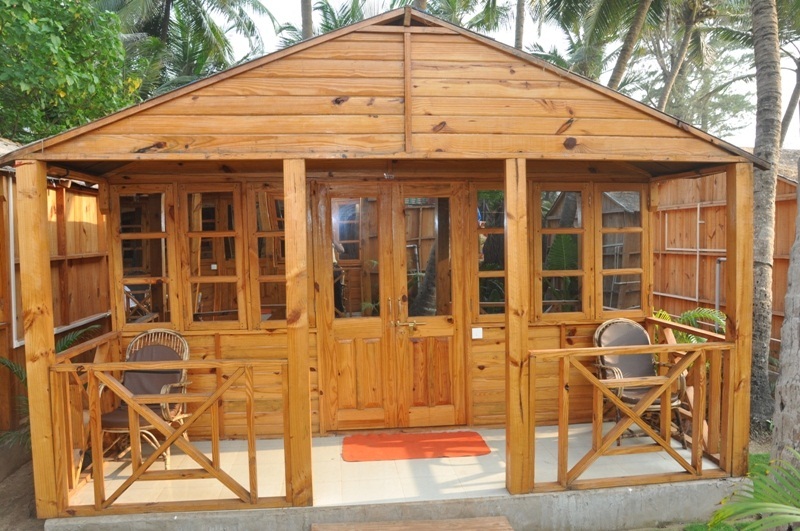 All room prices includes light breakfast of juice, toast and eggs. 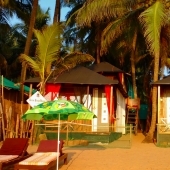 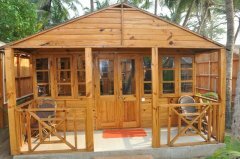 Sand Sapphire Beach Resort offers five Luxury Sea Facing AC Premium Cottages. The cottages are located on the beach and above the resort restaurant, with uninterrupted sea view from your private large balcony. 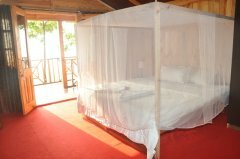 The rooms are comfy, spacious, and equipped with a large bed, fans, mosquito nets, an attached bathroom with hot water shower, room price include light breakfast at the resort restaurant. Sand Sapphire Resort offers five Non-AC Sea View Huts. 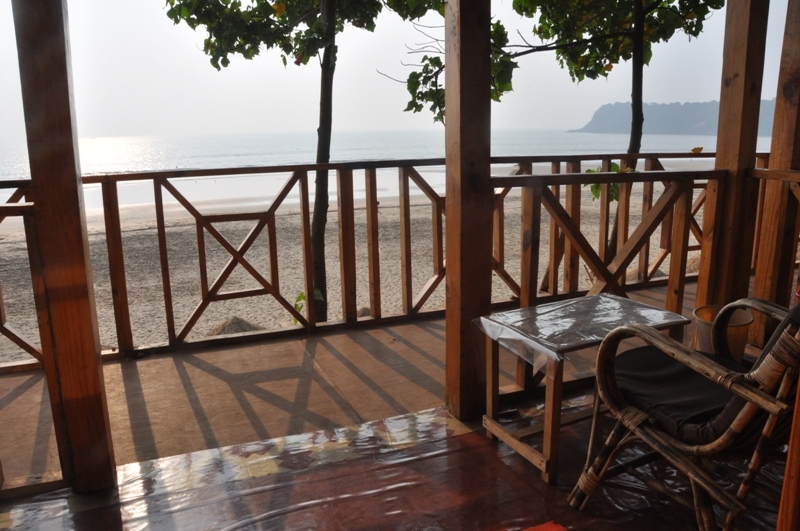 The cottages are located close to the beach, and are relatively cool most of the season, with partial sea view from your private balcony. 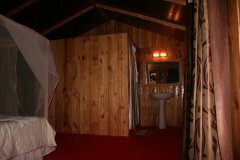 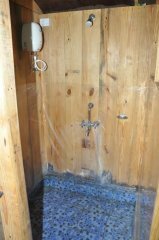 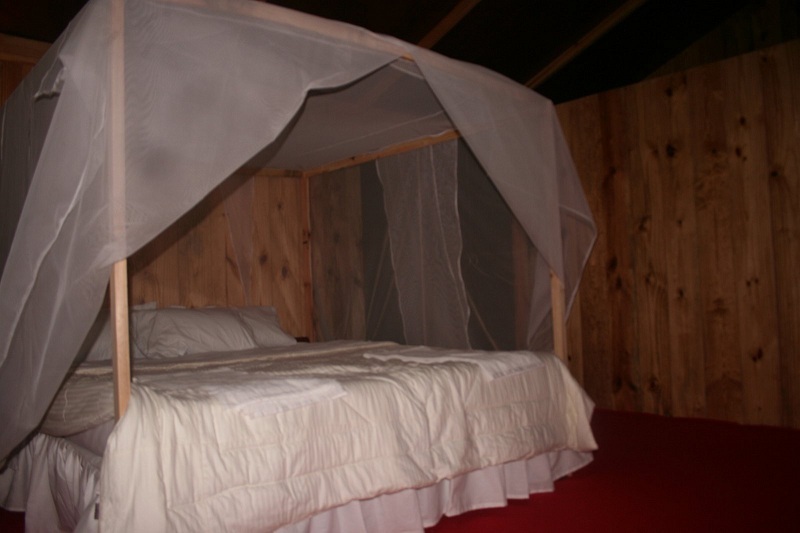 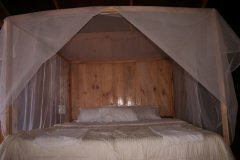 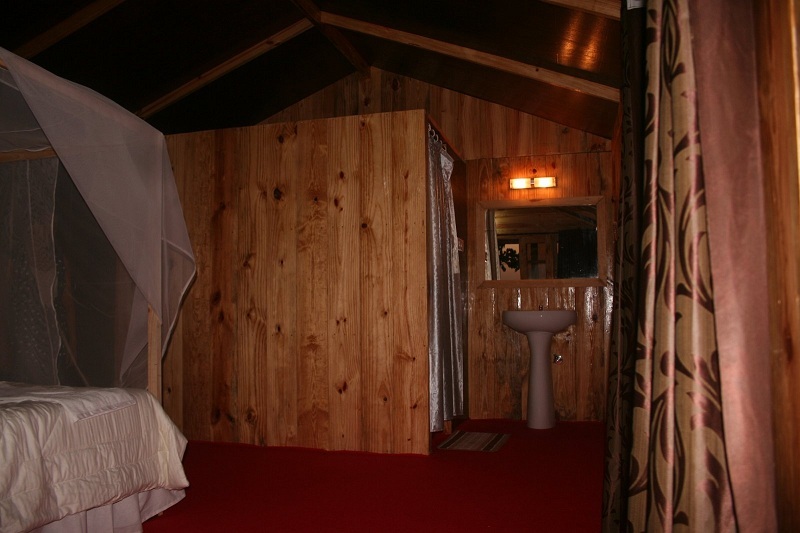 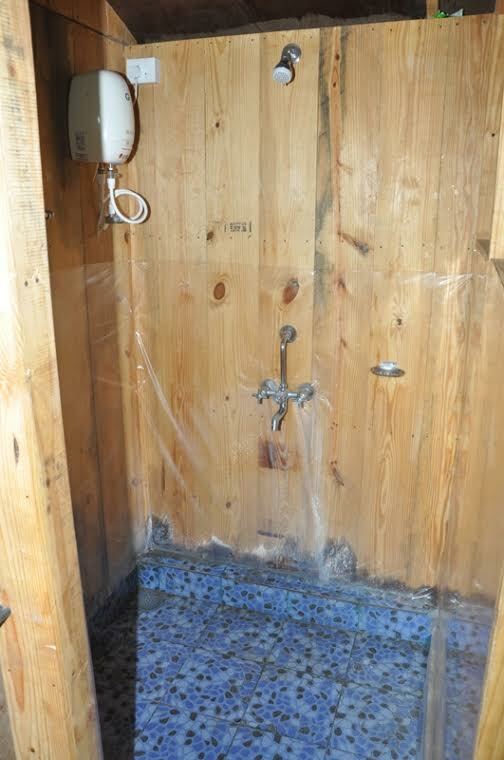 The huts are fancy spacious wooden hut, nicely decorated, and equipped with a large bed, fans, mosquito nets, an attached hot water shower and bathroom, the room price includes of a light breakfast at the resort restaurant. 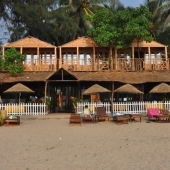 Sand Sapphire Resort offers four Non-AC Non Sea View Cottages. 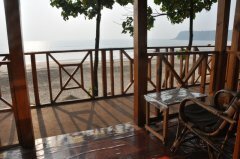 The cottages are located close to the beach, and are relatively cool most of the season, with garden view from your private balcony. 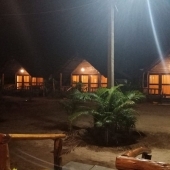 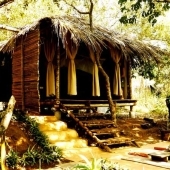 The cottages are fancy spacious wooden hut, nicely decorated, and equipped with a large bed, fans, mosquito nets, an attached bathroom, the room price includes of a light breakfast at the resort restaurant. 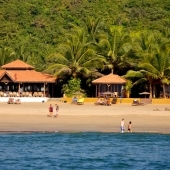 Sand Sapphire Agonda Resort is located at the middle of Agonda beach. About a kilometre of the bus stand in Agonda Junction. 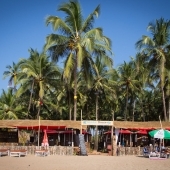 60km down south of Dabolim International Airport, Goa - around 1.5 hours of a taxi drive. 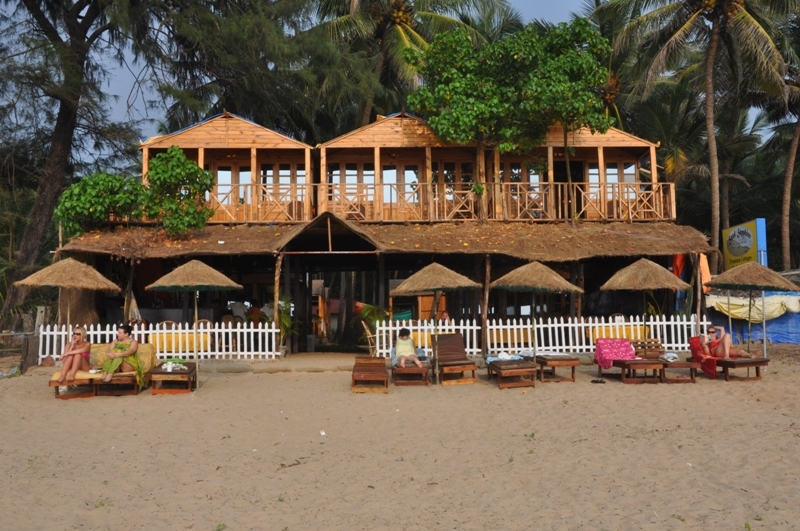 Chaudi, Canacona bus stand is nearly 10km away from the resort. 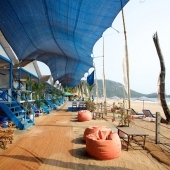 Other attractions neighbouring Agonda beach, are Palolem beach, Patnem beach, Galjibag beach, Cola beach and Cabo da Rama fort all within 15 km radius. 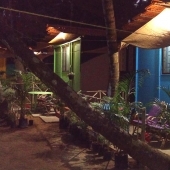 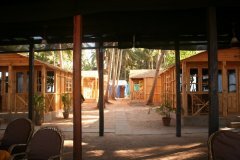 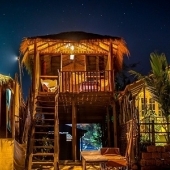 Sand Sapphire has 10 cottages, of 2 classes, Sea Facing AC Premium Cottages, and Sea View Huts (non-AC) all are set with in suite hot showers, large beds, fans and mosquito nets and very cool balconies. 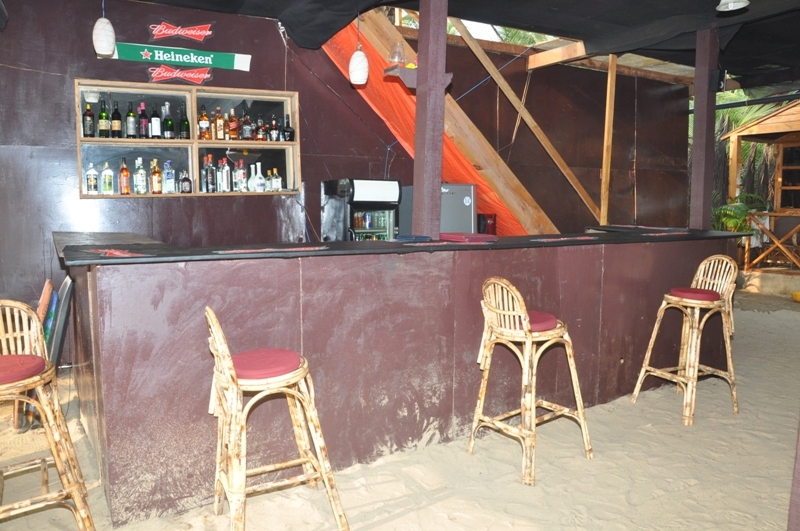 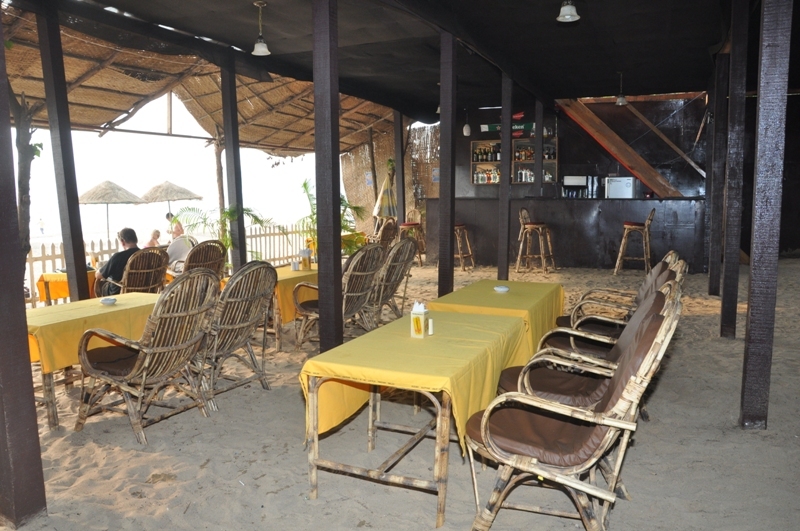 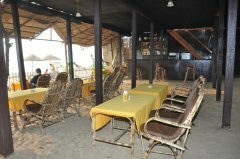 Sand Sapphire’s restaurant & bar serves local Goa cuisine and seafood, together with international dishes. 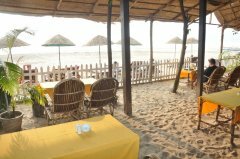 The dining area is the heart of the resort and is facing Agonda beach, fantastic way to start of the day, as the room prices includes of a complementary nice simple breakfast. 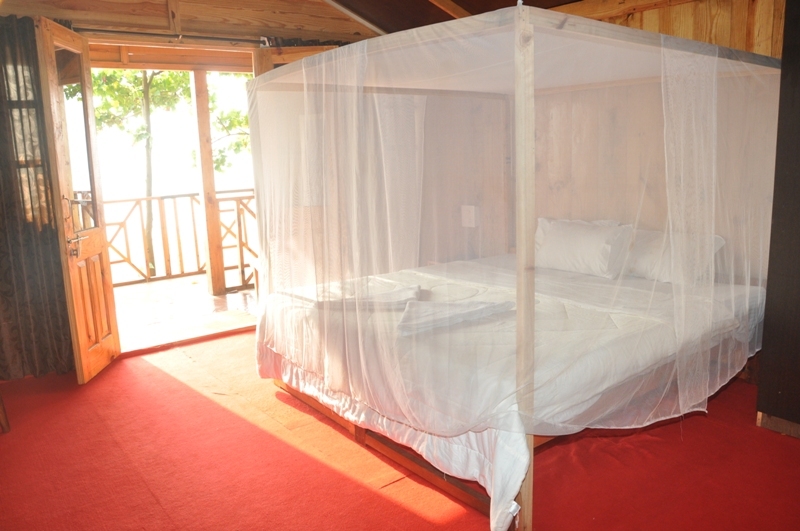 Room rates are inclusive of all Taxes and Free Breakfast (when applicable). 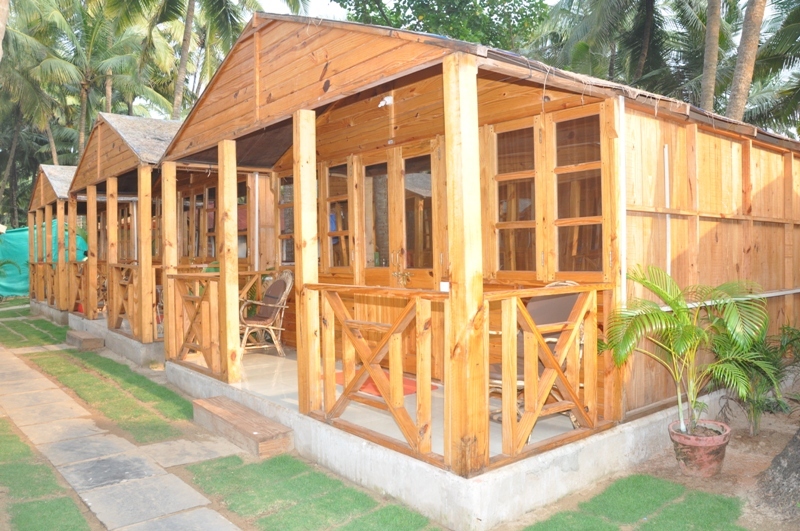 If cancelled or modified up to 14 days before date of arrival, 1 nite retention will be charged..
One older child or adult is charged INR 700 per night in an extra bed.